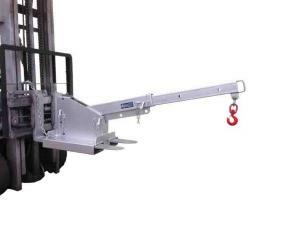 DHM Materials Handling Equipment have a range of forklift jib attachments available for businesses across Melbourne. 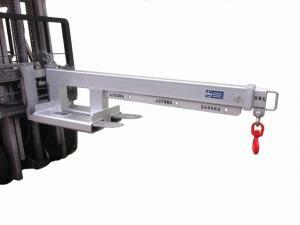 Capacities range from 2.5 tonne to 4.75 tonne in both short-reach and long-reach lengths. 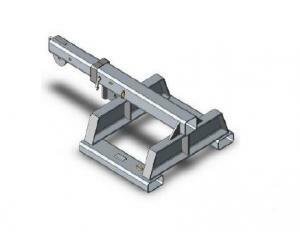 Our rigid lifting jibs are affordable, general purpose jibs. 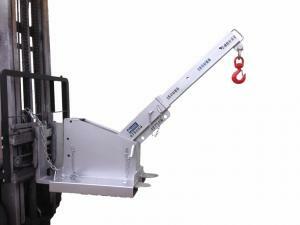 They are manoeuvrable in confined spaces with the ability to extend out to either two or five metres. 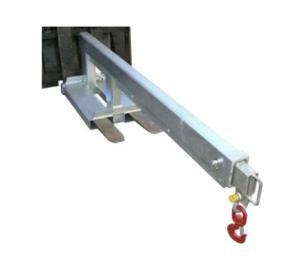 Manufactured with a galvanised finish, they are supplied with a safety swivel hook and shackle. 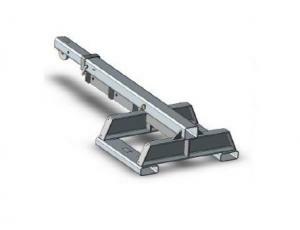 We also have incline lifting jibs that are affordable and the perfect jibs for general purpose jobs. They are highly versatile jibs that are able to move through confined and limited spaces. 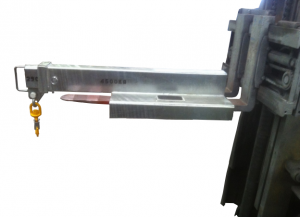 With the ability to extend out to 2 or 5 metres, we can assure that you will be able to complete your work safely. 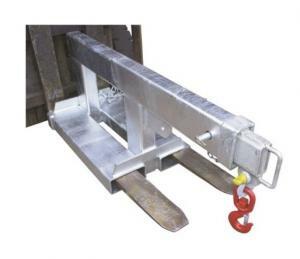 All of our jibs are reinforced with a galvanised finish and supplied to you with a safety swivel hook and shackle, ensuring that you have a safety guarantee. 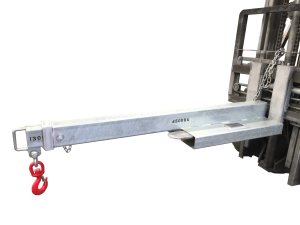 Jib attachments increase the versatility of a forklift truck in materials handling and often outperform overhead cranes. 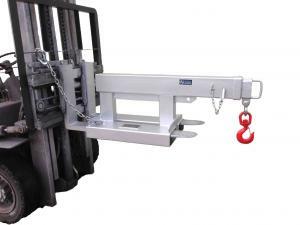 DHE Materials Handling Equipment offer a range of forklift accessories that are fully compliant and come with a conformance plate attached. A compliance certificate and operations manual are also available upon request. 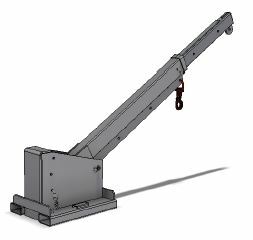 Whether you’re looking to manoeuvre stock items around your warehouse or you’re working in manufacturing, our jib attachments are the ideal solution for you. 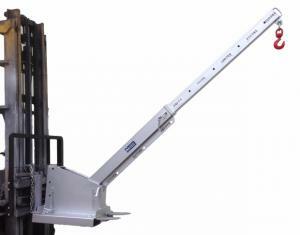 We also stock a range of other useful worksite equipment, including container ramps, IBC accessories and more. Discover our great range online today. Learn more about our forklift jib attachments or any of our other products by getting in touch with the experienced team at DHEMHE today. You can reach our Melbourne sales team by calling 1300 067 281 or by emailing sales@dhemhe.com.au and we’ll get back to you as soon as possible.